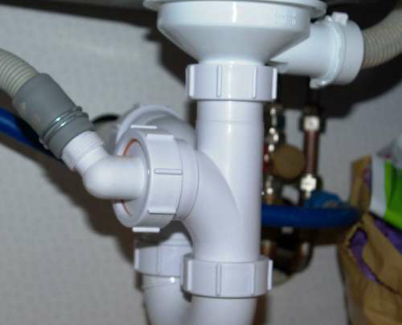 Plumber in Birmingham. 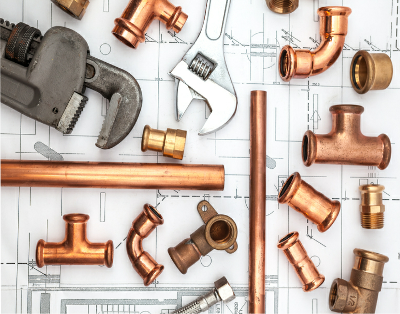 Plumbing services in Birmingham. U bend cleans and maintenance. We offer kitchen and bathroom refits, including design and supply, general plumbing in Birmingham work, Maintenance, testing and certification. We have a team of professional kitchen and bathroom fitters, A Gas safe engineer and wet only plumbers on our books. So no job is to big or small. Call now for a free no obligation estimate and free friendly advise. 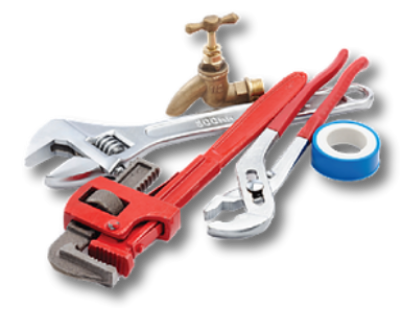 Proffesional plumbing services in Birmingham and surrounding areas. Great and professional job, transferred my home within a week!!! Excellent value for money. I was looking for someone to fit a new bathroom for me, i had loads of quotes but Handy man in Birmingham seemed to be value for money. They did an excellent job, Thanks Handy man in Birmingham. Kitchen fitters install whole kitchens into people's homes and workplaces. They use a range of hand and power tools and either work alone or as part of a small team. Working from detailed plans preparation is the key, as the old saying goes, measure twice cut once!